The sentiment echos remarks made by fellow producer Brian Grazer, who said in June that new episodes were coming to Netflix in mid-2016. But Howard, who is currently promoting his new film “In the Heart of the Sea,” remained a bit more cautious in his wording. 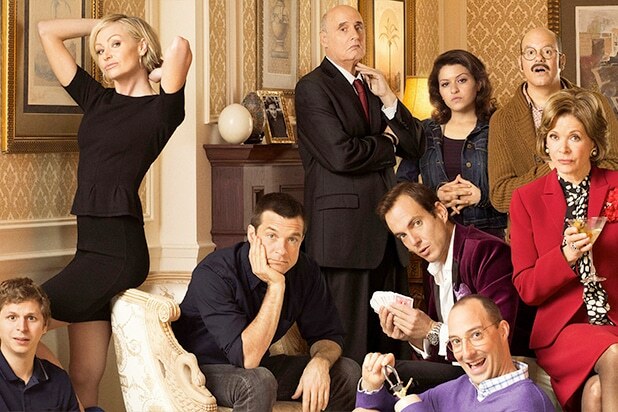 “Arrested Development” originally ran for three seasons on Fox from 2003-06. 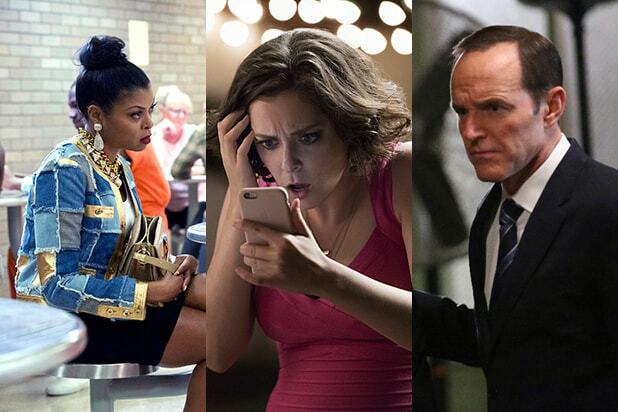 Netflix aired a fourth season in 2013.